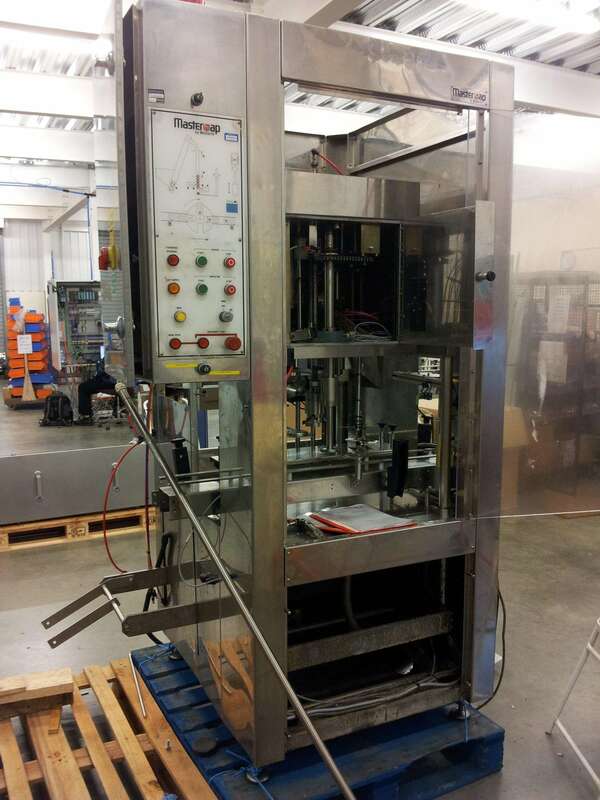 Adelphi Masterfil customer AAK recently had their Mastercap capper elevator refurbished and upgraded. Although a little dirty in places, the 20 year old machine still performs as it did when it left the factory. AAK is a producer of vegetable oils and uses a 20 year old Mastercap machine. They recently wanted to upgrade the elevator and so sent the capper in to Adelphi for this work to be done. Upon inspection it appears that the machine has suffered no ill effects after 20 years of hard use, and could well go on to do another 20 years with regular servicing. If you want a robust and reliable capping machine then please give us a call. There are also plenty of 20+ year old Adelphi Masterfil filling machines still going strong around the world.